Happy Sunday! 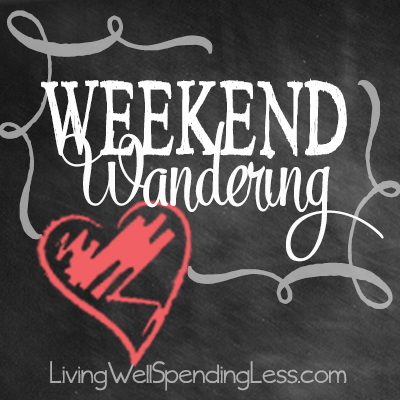 I hope you are all having a fun and relaxing weekend! 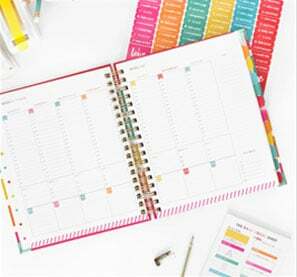 I wanted to let you know that if you are a blogger and are interested in attending FinCon this September in New Orleans, tomorrow will be the last day to qualify for earlybird prices ($249 instead of $499!) If you blog anywhere within the personal finance realm, this is definitely one conference you won’t want to miss. 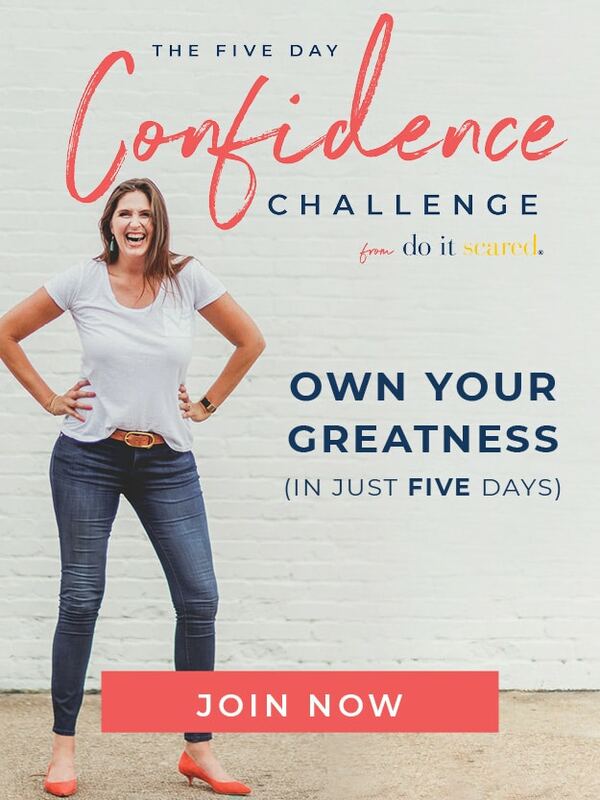 I will be there speaking about Pinterest and I would absolutely love to meet you! Get the conference details here. 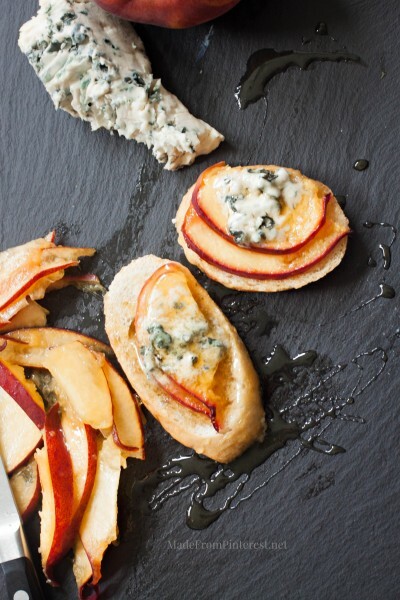 First of all,these Peach, Honey and Blue Cheese Crostini from Made From Pinterest sound absolutely amazing! Nothing says summertime like fresh corn on the cob! 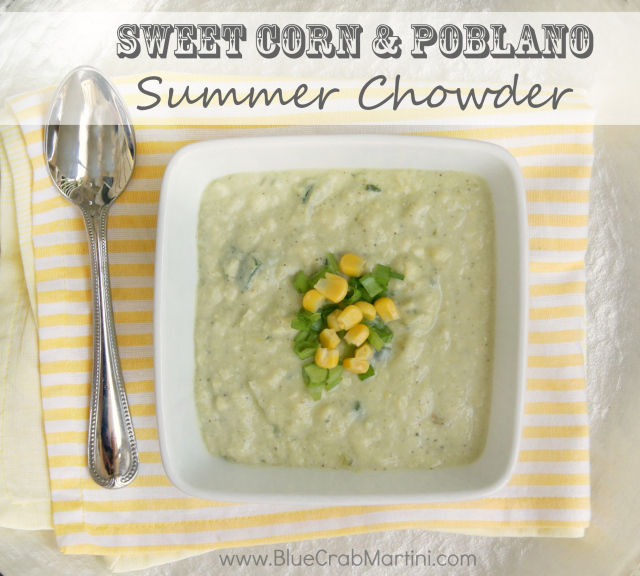 This Sweet Corn and Poblano Summer Chowder from Blue Crab Martini would be perfect for a light lunch or dinner! 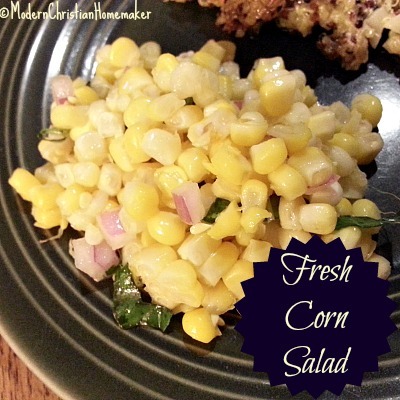 This yummy Fresh Corn Salad from Modern Christian Homemaker requires only 3 easy steps to prepare. Looking to keep your corn harvest fresh for weeks to come? 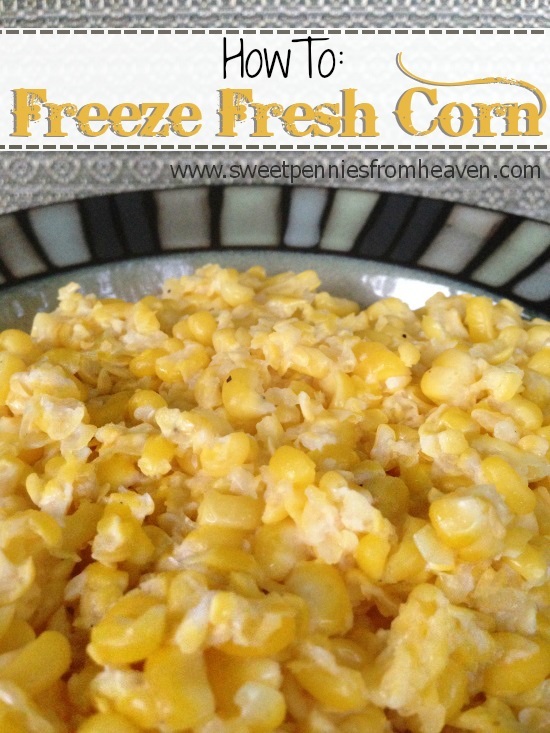 Sweet Pennies From Heaven has a How to Freeze Fresh Corn tutorial that will preserve your farm fresh corn until winter. That is if it lasts that long. 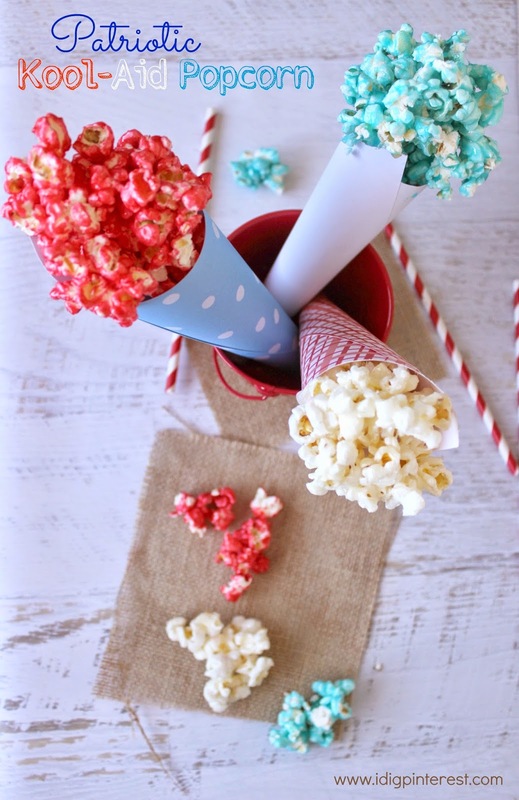 Of course if you’d rather your corn popped…then I Dig Pinterest has a recipe for a Red,White and Blue Kool-Aid Popcorn. The kids would love this! There were a ton of awesome 4th of July desserts to pick from, so definitely check out Thursday’s post for more inspiration. 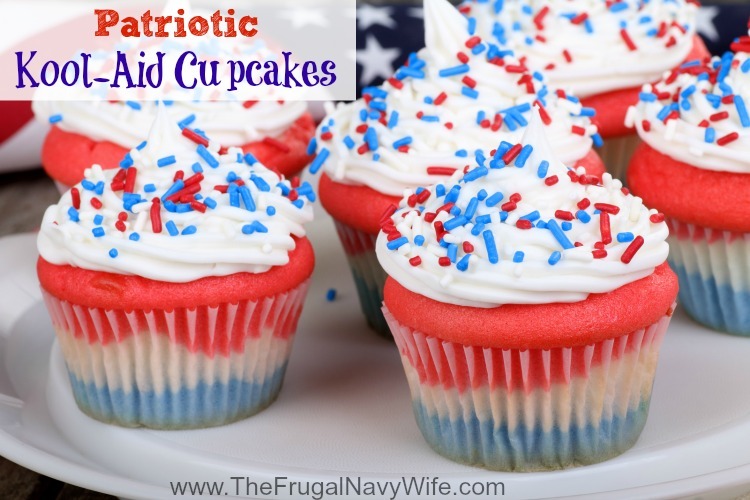 I thought these Patriotic Kool-Aid Cupcakes from The Frugal Navy Wife were especially cute and also a great way to have the kids help in the kitchen. And speaking if kids, if yours are anything like mine they love marshmallows! 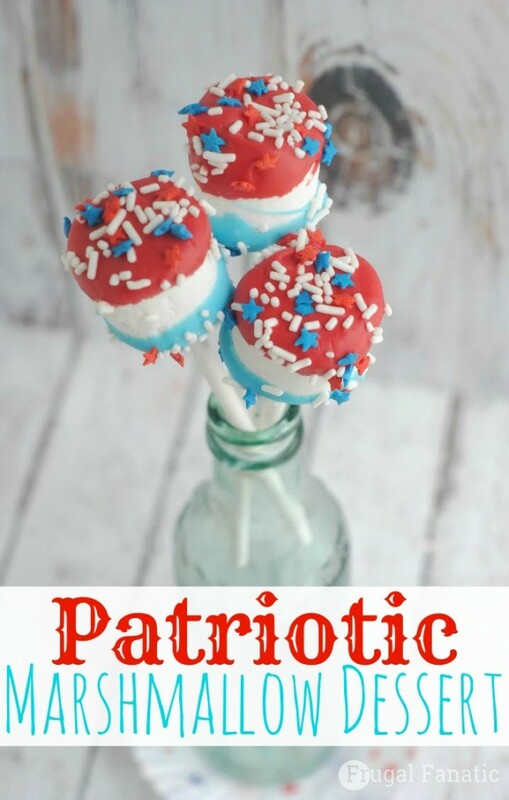 These Tri-Color Patriotic Marshmallows from Frugal Fanatic are super cute and would be a fun treat to share at your Fourth of July celebration! You could also make them a little healthier by adding some fruit. 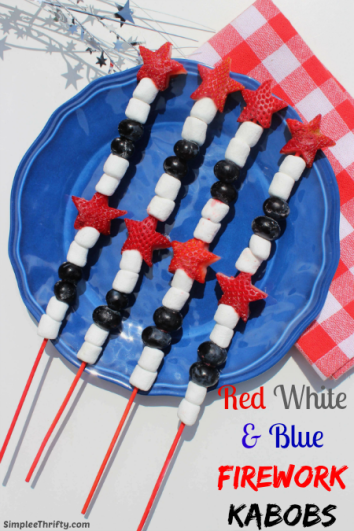 These Red White & Blue Firework Kabobs from Simplee Thrifty are easy to make and a absolutely darling. Still not quite healthy enough? 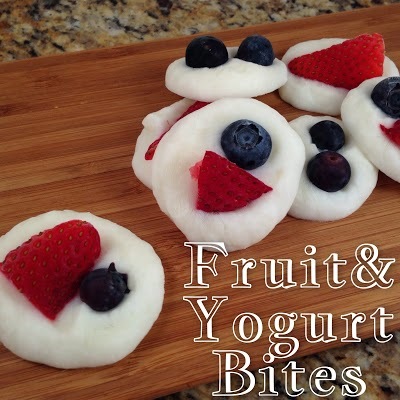 These Fruit & Yogurt Bites from Coupon Crazy Girl are full of protein! 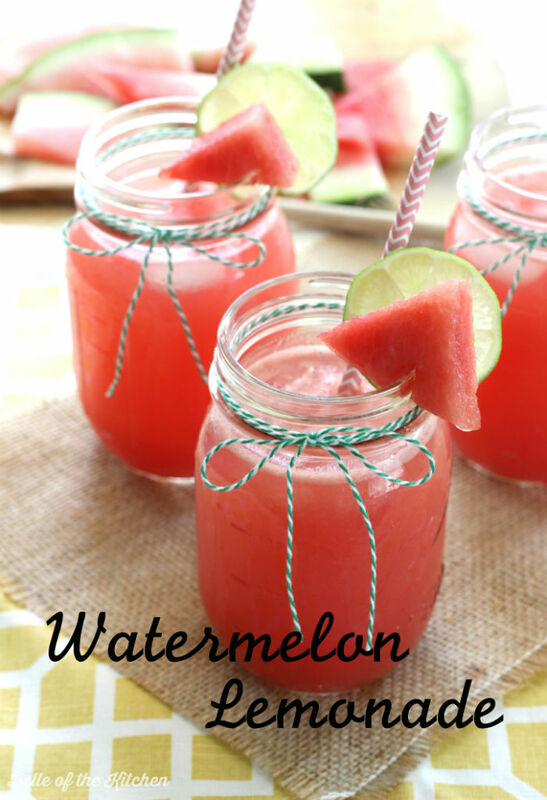 This Watermelon Lemonade from Belle of the Kitchen updates an old summertime favorite. Isn’t it pretty? 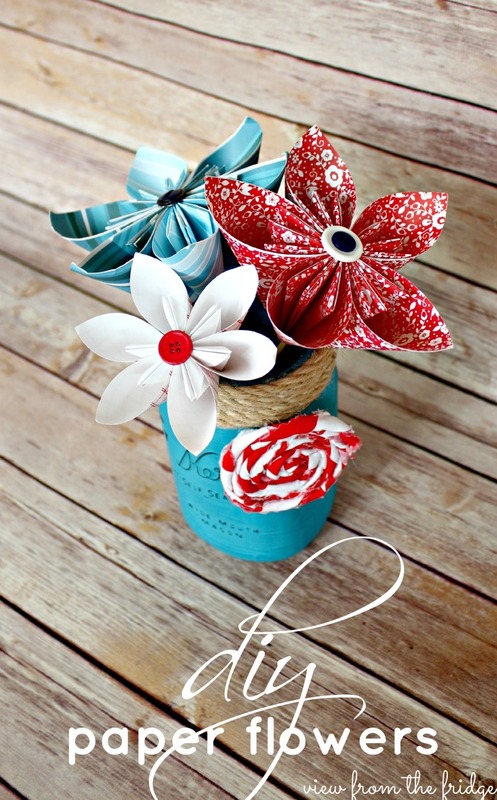 Moving on to some fun DIY projects, these Patriotic DIY Paper Flowers from View From the Fridge are absolutely adorable! 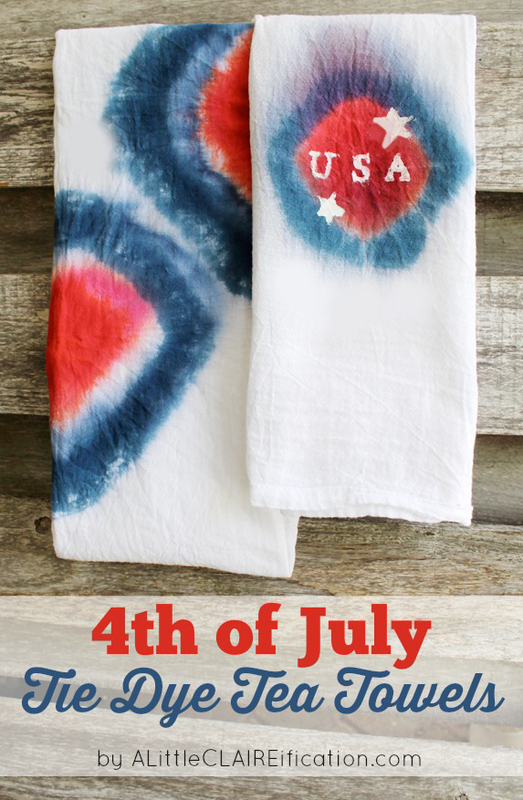 I also loved these fun DIY 4th of July Tie Dye Tea Towels from A Little CLAIREification! Sometimes the simplest crafts are the best. 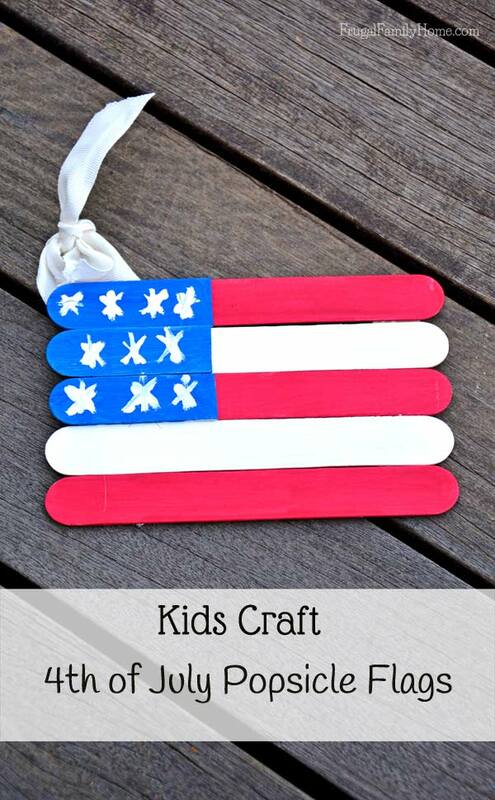 My kids would have a blast making these cute 4th of July Flags from Frugal Family Home are a wonderful way to keep the kids busy until the fireworks start. 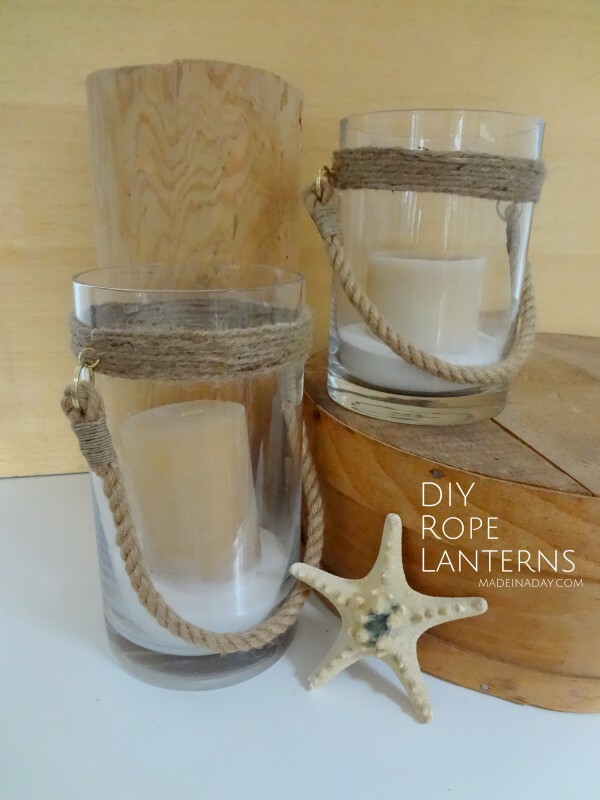 Finally, these DIY Rope Lantern Vases from Made in a Day are trendy and an inexpensive project that can be made in minutes. Love it! Those tie dyed tea towels are stinking awesome!!! They turned out fantastic! Great job! Thanks for the feature! It sure feels nice to be noticed. What a load of incredible ideas!! Thank you so much for including our freezer corn post. Wow, these are such amazing features! So very excited to have my Watermelon Lemonade included with them. Thank you so very much!